Steinhaus will officiate Bundesliga matches as of next season. 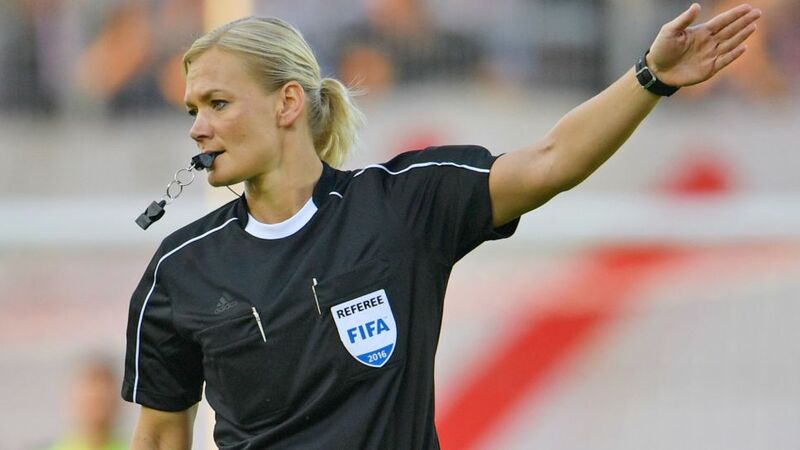 Bibiana Steinhaus will become the first woman ever to officiate in the German top flight after being named on the DFB’s list of referees for the 2017/18 Bundesliga season. The 38-year-old police officer has overseen Bundesliga 2 matches since 2011, and also refereed the women’s gold medal match between Japan and the United States at the London Olympic games in 2012, but she was nonetheless overwhelmed by her nomination.